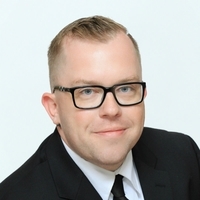 Recently, PKD Foundation of Canada's Executive Director, Jeff Robertson was interviewed by Macleans Magazine to discuss the current challenges faced by the PKD community when it comes to equal access to treatments in Canada. “Here we are at a day that many people didn’t think would come within their lifetime,” says Robertson. “Up until a few years ago, options for PKD patients were very limited. 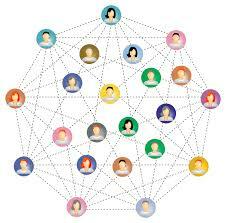 With that no longer being the case, the biggest challenge we now face is access." Delly Adams was diagnosed with a multicystic dysplastic kidney, which will require her to have a kidney transplant down the road. 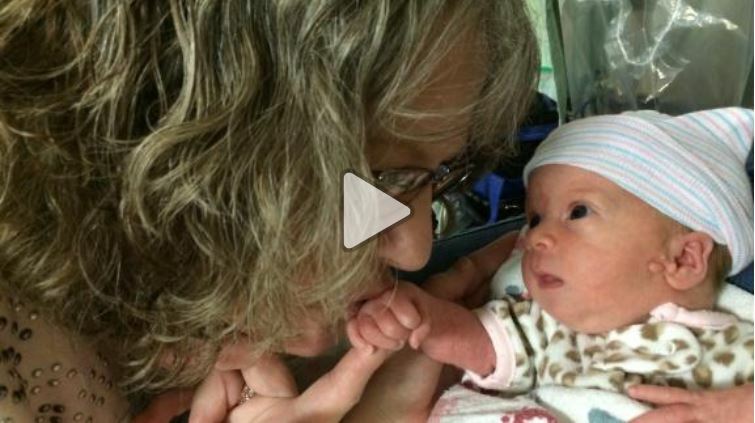 Delly's family began looking for options, and that's when they found the "National Kidney Registry's Voucher Program". This program allows people to donate their kidney in exchange for a 'kidney gift voucher'. This voucher has the potential to help a loved one bypass years of waiting on the transplant list. Jamie McNeil, Delly's grandmother donated her kidney in exchange for a 'kidney gift voucher' that can be potentially redeemed someday. "Behind each successful transplant is the donor and the donor is always the hero." 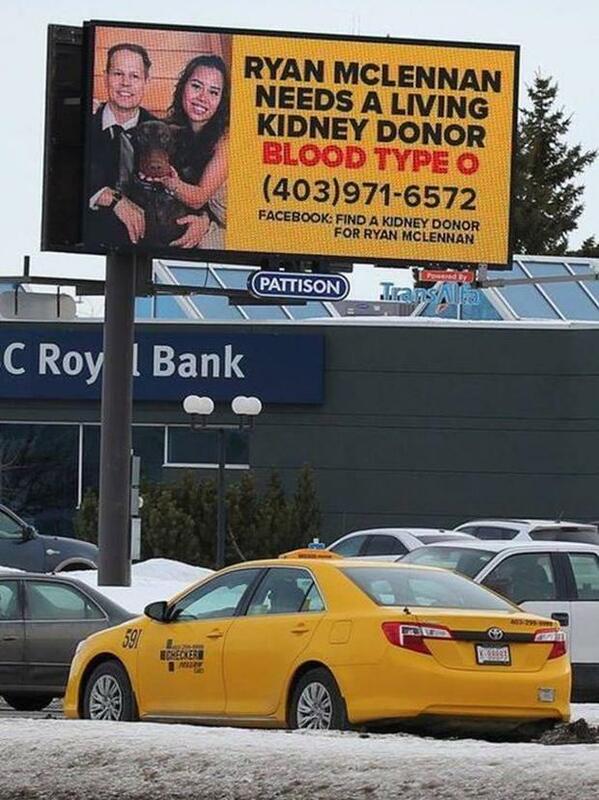 Ryan Mclennan found his donor hero in a very unconventional way - through a billboard campaign! When his wife suggested using billboards as a means to find a living donor, Ryan was skeptical. Eventually however, the billboards did go up, and just in time! The day after beginning his search, Ryan's condition worsened in the hospital while undergoing surgery. 170 people ended up calling in to inquire about the campaign and 50 of those people filled out applications. 30 of those applicants were tested and by the end, Tony Timmons, a man who had never met Mclennan before now, was found to be a match. Share Your Story Through the "Voices of PKD"
"Voices of PKD" is a collection of stories, testimonies and photos that tell the story of PKD through the eyes of the PKD community. Help give a voice to a widely unknown disease by sharing your story through the button below. Your experiences can paint a powerful picture of what it's like to live with PKD, and help others know that they are not alone. You can read past "Voices of PKD" here! 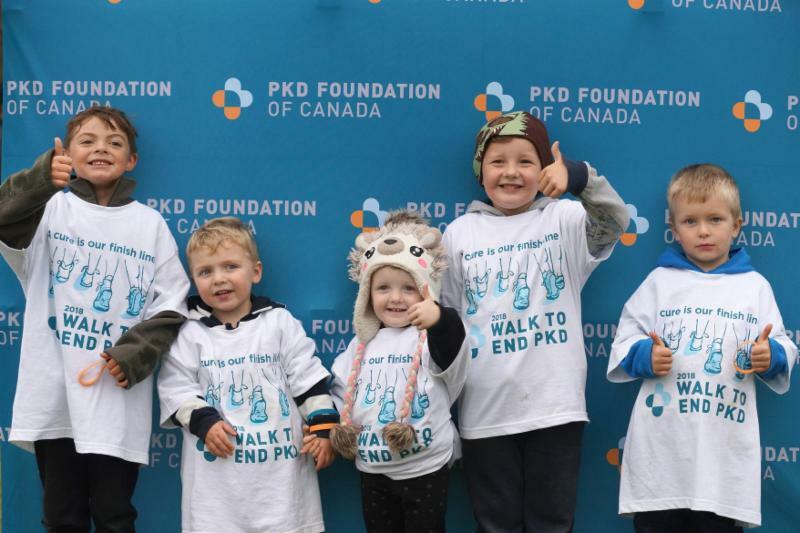 This past September marked another highly successful Walk to END PKD campaign - our signature fundraising event! Through events held in Montreal, Guelph, Ottawa and Toronto with over 1,000 participants, $167,000 has been raised to date with money still rolling in! These funds will strengthen our mission to improve programs of research, advocacy, education and awareness, while also giving hope to the 66,000 Canadians living with PKD and their loved ones. 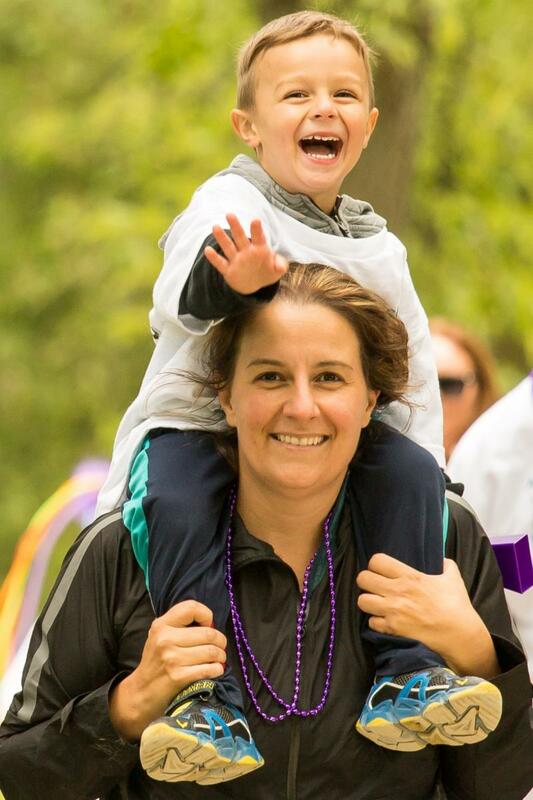 We wish to give a massive thank you to our Walk & Chapter Coordinators, volunteers, as well as each and every participant, sponsor and donor to who helped to make this year's Walk to END PKD such a success! Click on the button below to check out more photos from our Walk to END PKD events. 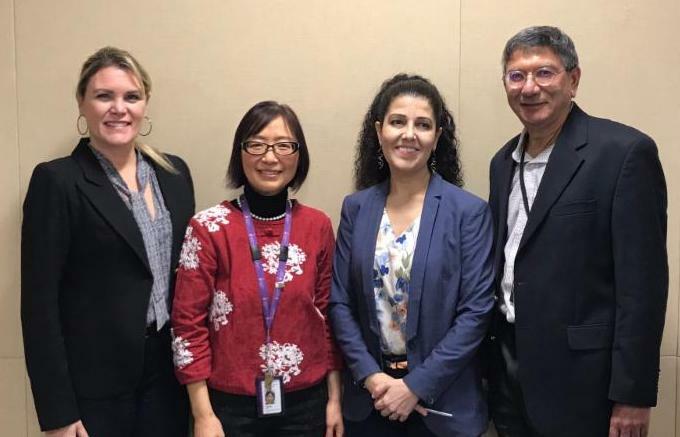 On November 14th, 2018, the PKD Foundation of Canada had the pleasure of participating in another PKD clinic grand opening: The Mackenzie Health Virtual Multidisciplinary Kidney Care Clinic; serving those affected by PKD in the York Region! The Mackenzie Richmond Hill Hospital is a part of The York Region Chronic Kidney Disease Program, a regional program that provides a variety of kidney services ranging from kidney care clinics to home dialysis therapies. Check out more photos on our Facebook page from the ceremony. Thanks to All That Support #GivingTuesday 2018! This past Tuesday, November 27th, was #GivingTuesday, a global movement for giving and volunteering, taking place each year after Black Friday. By sharing your #UNselfies with us, pledging generous donations in the fight to END PKD and by sharing your support on social media, you helped to make #GivingTuesday 2018 a huge success for the PKDFOC! With your support we have been able to dramatically increase critical research here in Canada. Click here to check out this year's collection of #UNselfies. The PKD Foundation of Canada is proud to support the launch of uKidney's ReferPKD, which is now available on our website here. ReferPKD is a tool that will help you connect your general practioner to physicians or clinics with a stated interest in autosomal dominant polycystic kidney disease. Please note, at this time e ndpkd.ca/referPKD and referPKD.com only list Ontario physicians or clinics with a stated interest in ADPKD.